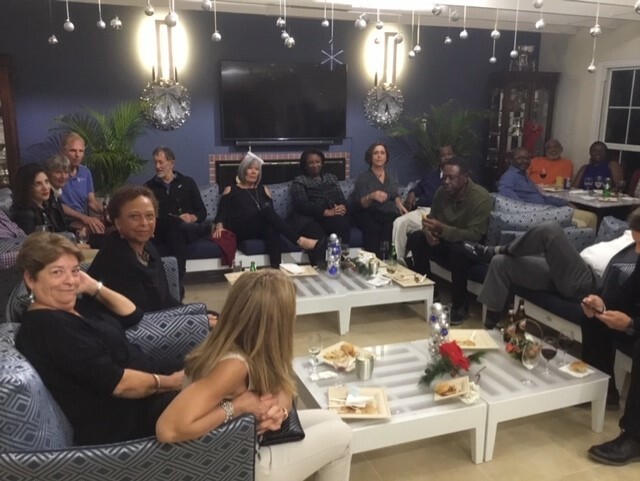 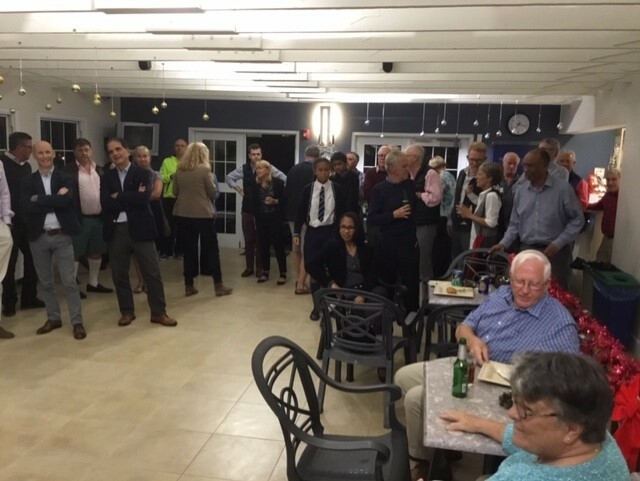 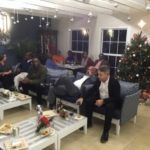 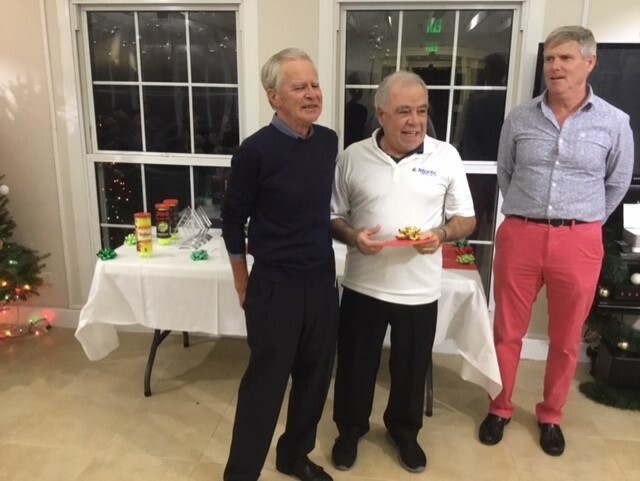 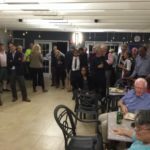 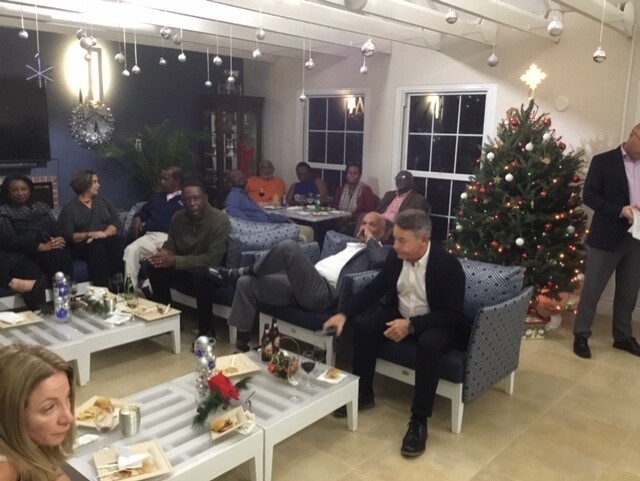 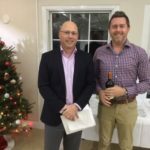 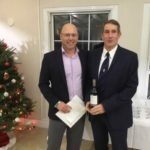 Club News | Pomander Gate Tennis Club Ltd.
A good time was had by all at our Annual Members Christmas Party. 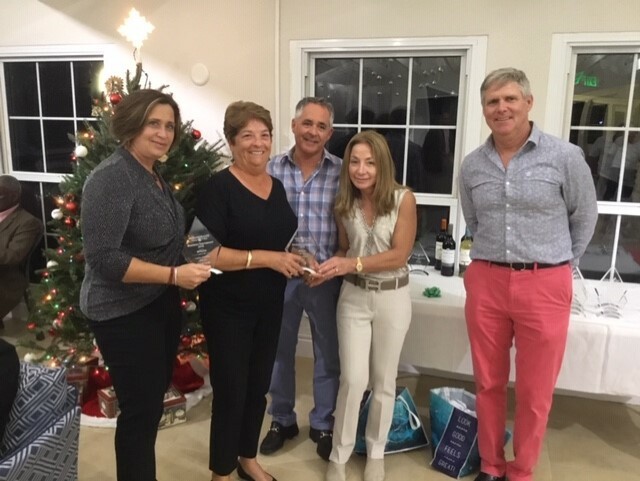 The club was nicely decorated thanks to Bianca Doyon and the new look Clubhouse although not yet complete is taking shape thanks to Poppy Pereira. 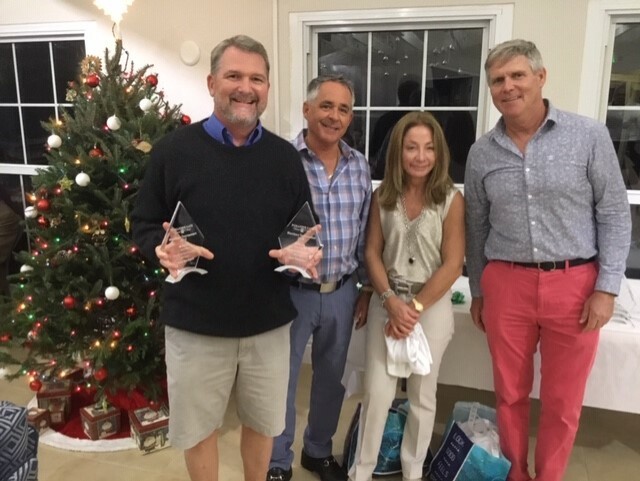 This year’s ladder winners are Joe Amaral and Rhonda Caza with Nick Hall and Valda Peniston-Charles coming in as most improved. 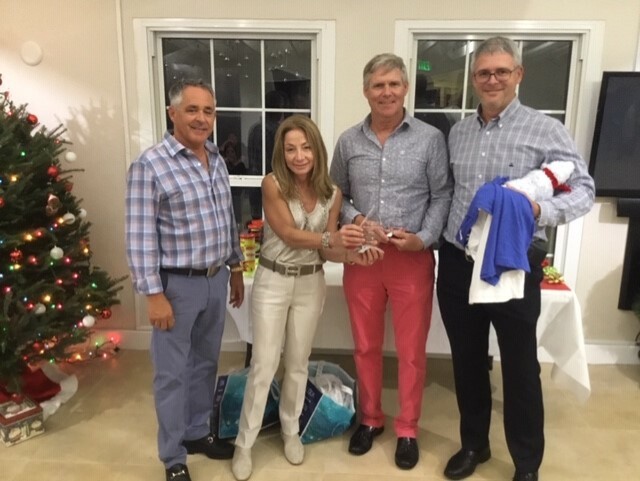 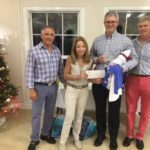 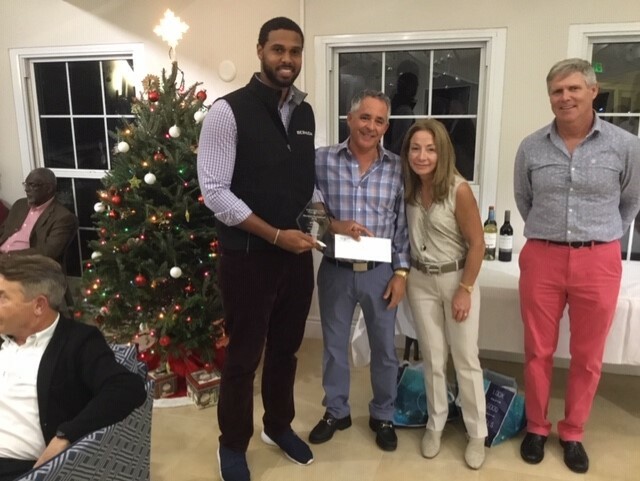 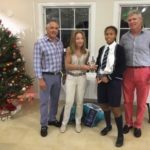 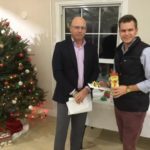 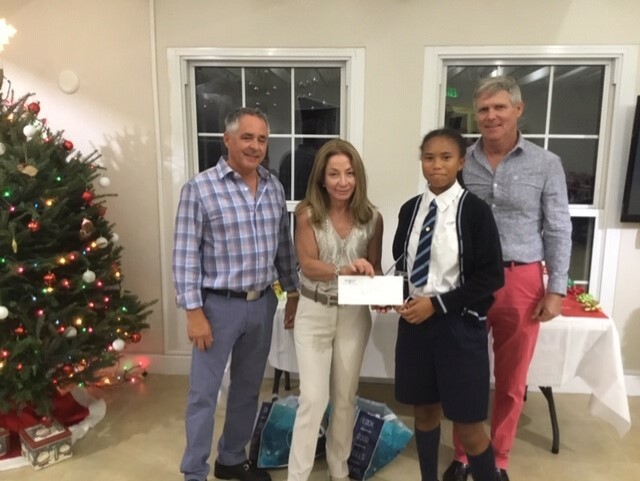 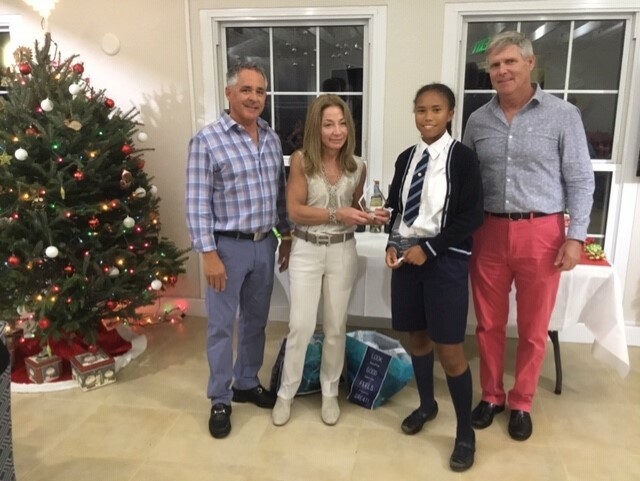 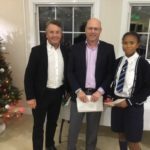 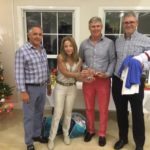 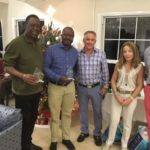 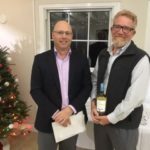 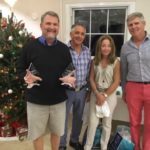 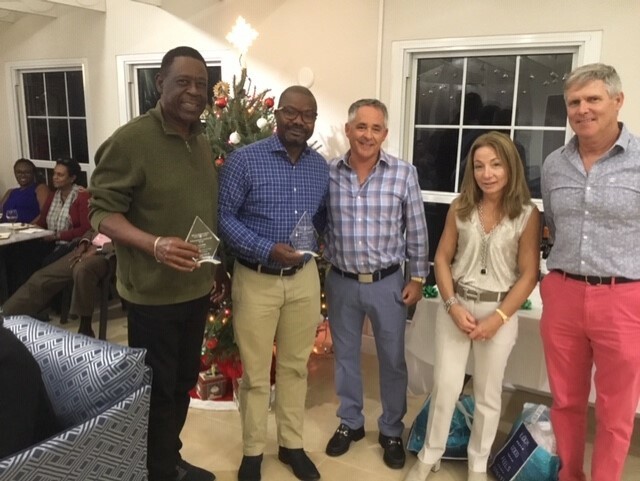 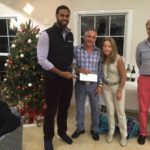 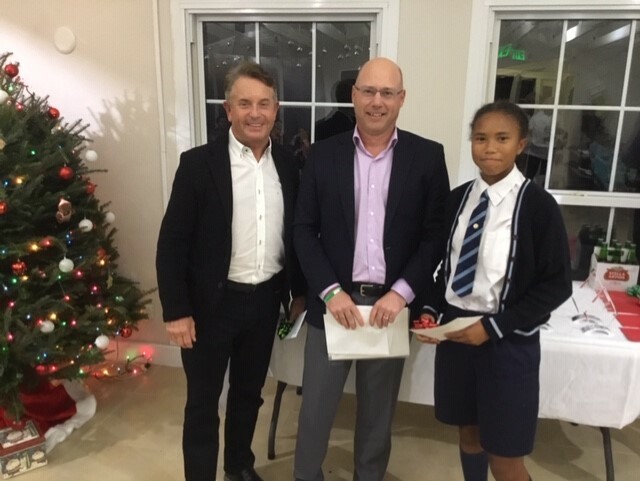 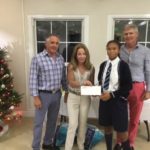 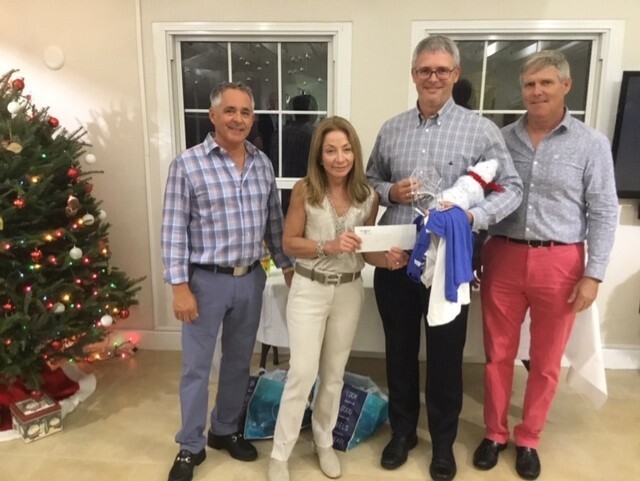 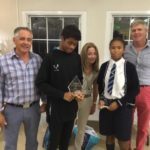 The Turkey Tournament honors went to James Redrobe, Asia-Leigh Hall, John Johnston and Michele Held. 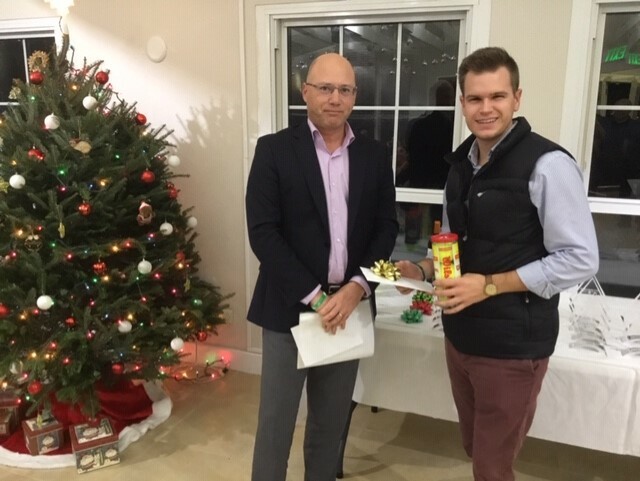 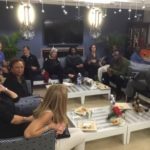 Thanks to Richard Daley for organizing both events. 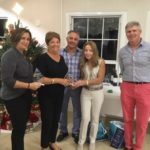 The PGTC Annual Members’ Tournament sponsored by Atlantic Construction saw Chris Bardgett and Sam Thomsen as Senior Men’s Doubles Winners, Asia-Leigh Hollis and Mackai Whitter as Mixed Doubles Winners, Sarah Cook and Sarah Fox are Ladies Doubles Winners, David Thomas and Lorenzo Durrant-Lucarini Men’s Doubles Winners, Asia-Leigh Hollis (again) as Ladies Singles Winner, and David Thomas as Men’s Singles Winner. 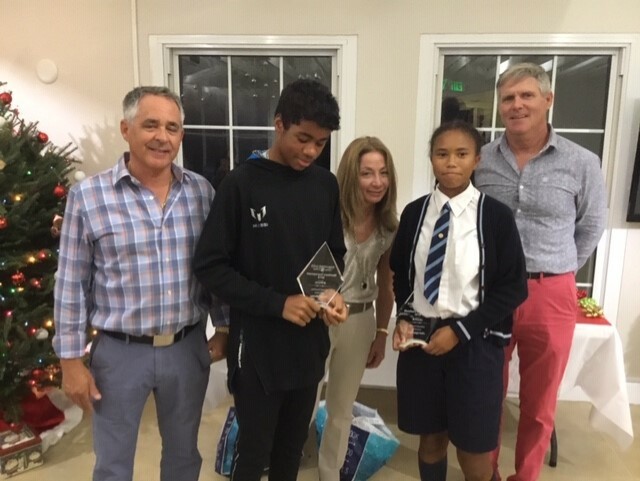 Eddie and Poppy Pereira, event sponsors were on hand to present the winners with their awards. 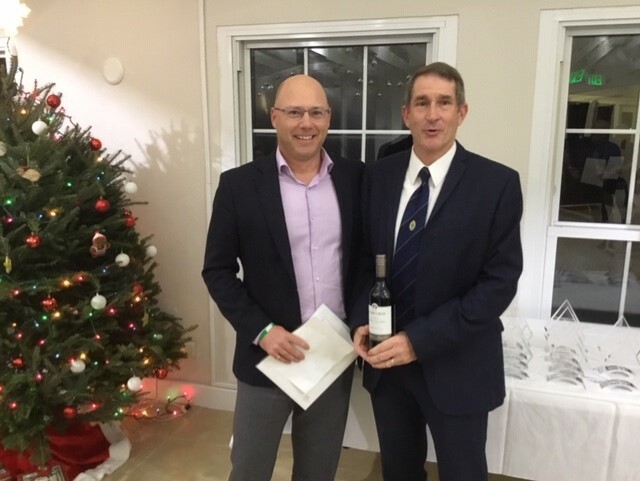 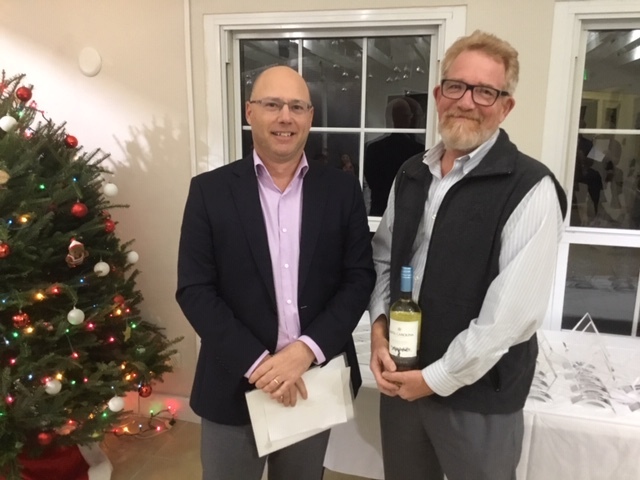 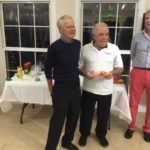 Stalwart Johnny Moore was this year’s recipient of the PGTC Spirit Award. 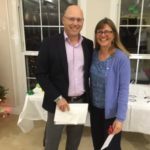 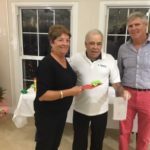 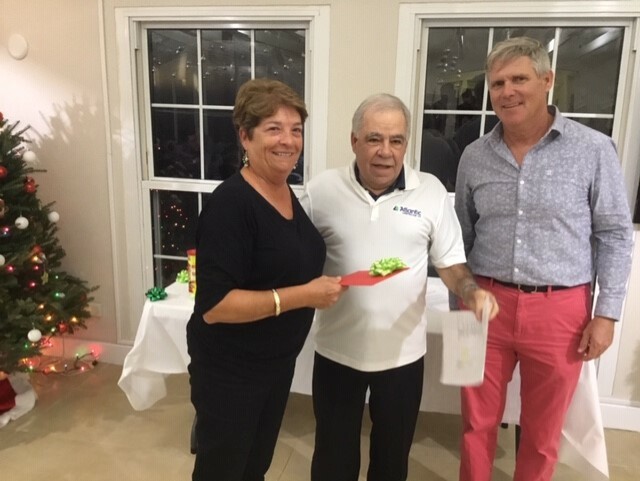 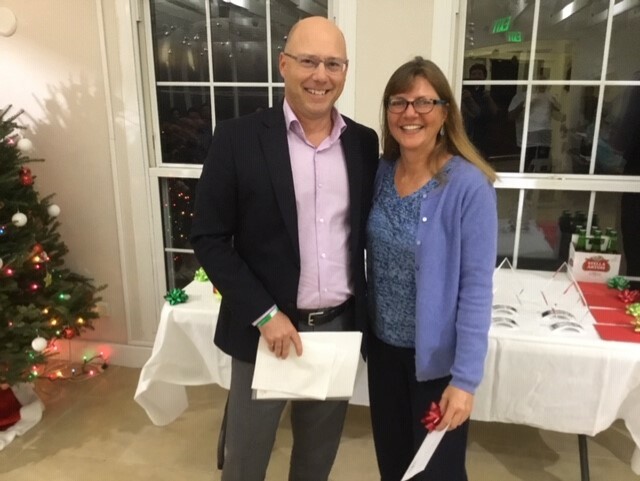 The evening concluded with the customary recognition of those members who contribute much through the year, they are Sarah Fox - PGTC Board recording Secretary, Christine Brenchley - PGTC Treasurer, and David Mello Club Manager. 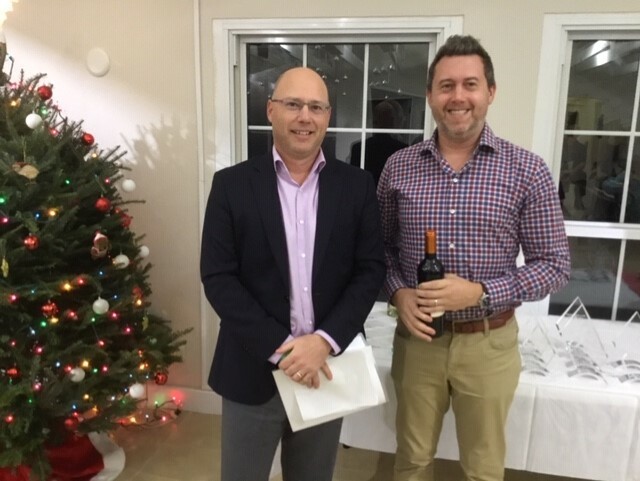 Best wishes from the directors to all members for a happy and safe holiday season.